Cycle Works, LLC. houses numerous parts from the globes leading manufactures and brands to ensure the best quality & value to our customers. 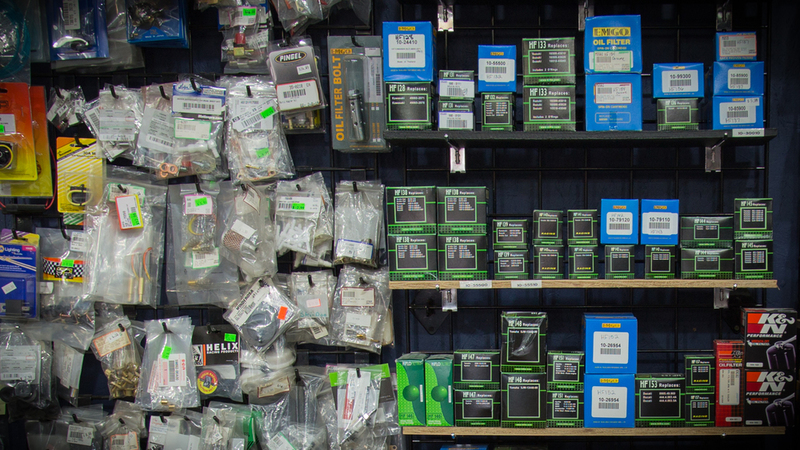 Our parts store carries all the essential and staple products for your motorcycle, ATV, scooter, and snowmobile of ALL makes & models. If we don't have it in STOCK, we'll have it NEXT day.